Awa Odori, one of the most popular festival dances in Japan, is showcased in Colombo. It is held to commemorate the 70th anniversary of Sri Lanka’s Independence, titled “Departure to the future of Sri Lanka & Japan”. 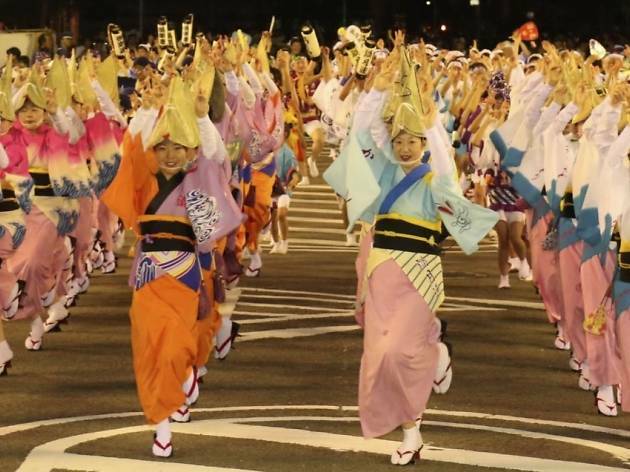 Tokushima's Awa Odori is one of the most famous dance festivals held in Japan during the Obon season in August. 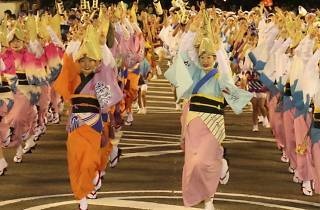 The name is derived from Awa, the former name of the Tokushima Prefecture, and Odori, which means dance. Its origins date back 400 years. Experience tradition and exotic colours at the Awa Odori dance performance.